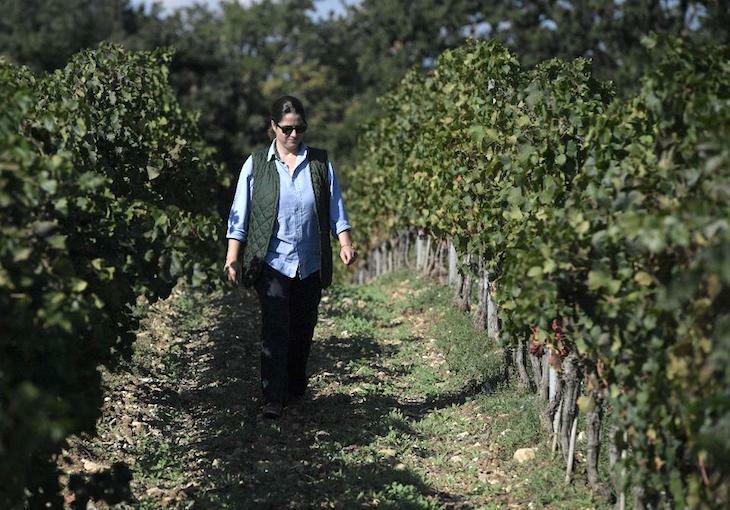 The founder of this young winery, Lodovico Antinori, is a living legend as a pioneer in the Bolgheri region. This 90-hectare vineyard is a collaboration between himself and his brother Piero Antinori who is at the helm of the Antinori empire. Lodovico founded Ornellaia in the 1980s inspired by the success of Sassicaia, founded by his cousin Nicolo Incisa, and Solaia, founded by his brother Piero. Biserno, a modern Tuscan wine made with Bordeaux varieties is a nod to Cheval Blanc – it is incredibly intense and powerful and has a great potential for aging. I highly recommend their Il Pino di Biserno, a less expensive, more approachable version of Biserno.